I am still in shock that it is already November! I spent yesterday afternoon taking down many of my October and Halloween activities in my classroom, so I could get the room ready for Thanksgiving. I just realized there are only 9 (yes, count them-9) days of school before we have a week off for Thanksgiving break. That is a short time to get a lot of November love covered in my class. Yesterday we wrote narrative stories about Tom D. Turkey. Before we started, we brainstormed adjectives and verbs to describe Tom. 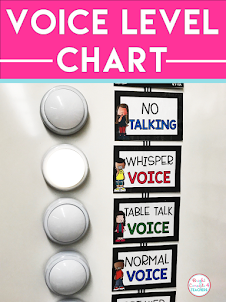 We created this chart to use during the writing time. Then each student created their own Tom Turkey. If you think your students would love this activity too, it is included in my Gobblin' Up Thanksgiving Fun Literacy Center unit. We have also been working on mental math addition strategies this last week. I am a visual learner, so I really have a hard time teaching this concept the way it is delivered in our math series. It is very abstract. I decided to create a hands-on visual for the kids. All in hopes that it will help them grasp the concept easier. 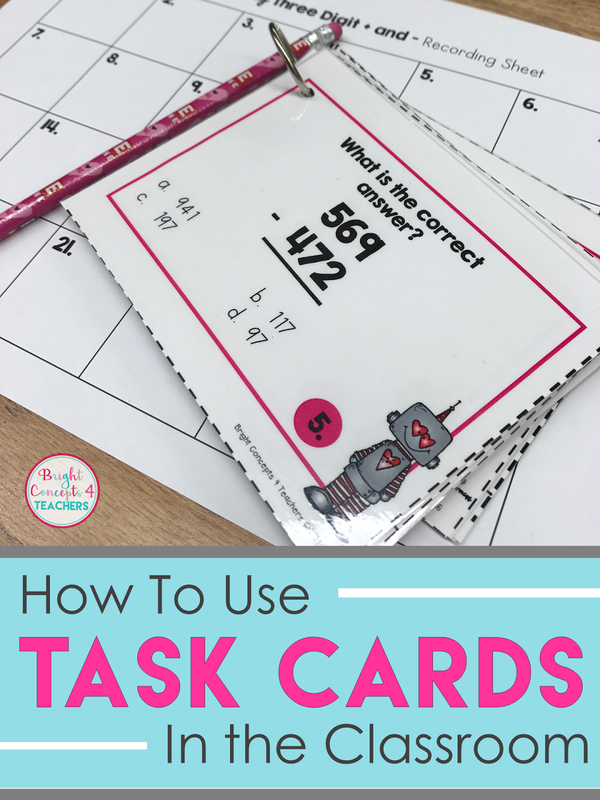 These activities grabbed my kids attention- hook, line and sinker. Each student made an acorn and wrote their own 2 digit addition problem on the "shell" of the acorn. Then on the "nut" they showed the steps to add the problem using mental math. They added the tens, then the ones. Then they add the sums of the tens and ones together to find the original sum. I used the acorns to frame my math focus wall. 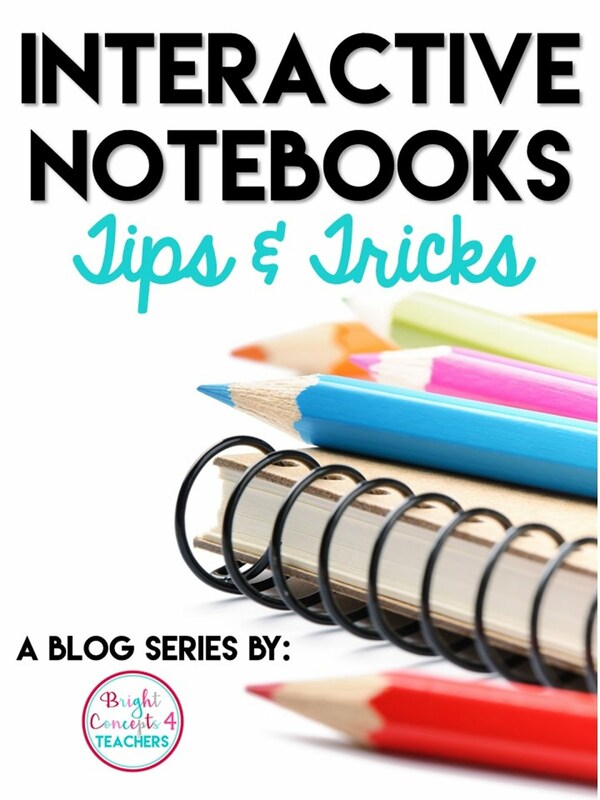 If you would like your FREEBIE copy of my In A Nutshell activities, just click on the title and it will take you to my TpT store where you can grab it! 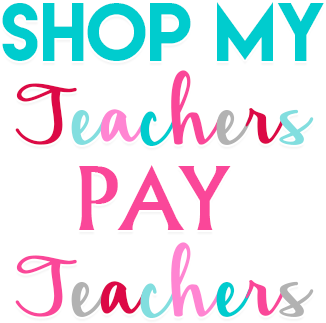 All I ask is that you leave a comment and/or follow my sweet blog or TpT store. 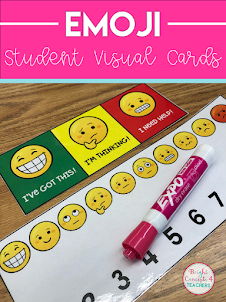 I hope your students love learning about mental math with these activities. Hi, Found you through your Blogger Friday post at Learning is something to Treasure. (I love that idea!) Your turkeys are super cute. Definitely something my 3rd graders would enjoy! I took October stuff down too and now have to quickly get up November. We don't have the entire week off for Thanksgiving...only Thursday and Friday! :-( Thanks for sharing! That turkey craft is ridiculously cute! !